1956. 240 pages. 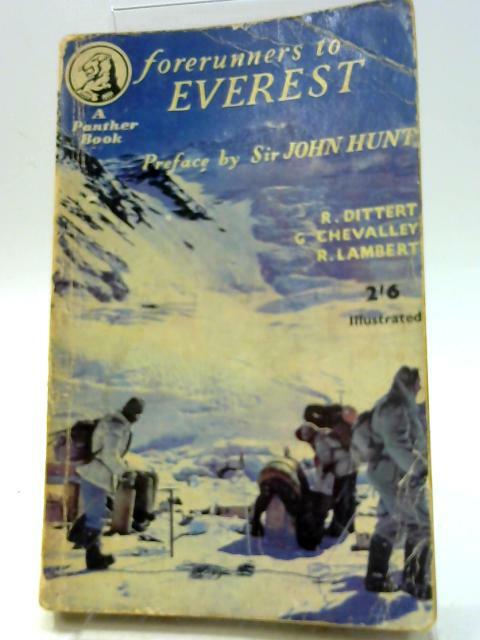 Pictorial paperback. Pages and binding are presentable with no major defects. Minor issues present such as mild cracking, inscriptions, inserts, mild tanning and thumb marking. Overall a good condition item. Paper cover has mild edge wear with light rubbing and creasing. Some light marking and sunning.